How to go to Bohol: There are several flights from Manila to Tagbilaran City via Philippine Airlines, Cebu Pacific and AirAsia. During our visit in May 2017, Baclayon Church is still under renovation from the 2012 earthquake. The photo below was taken during our visit to the church a year before the big earthquake. The staff said it is going to reopen this year but there is no specific date yet. 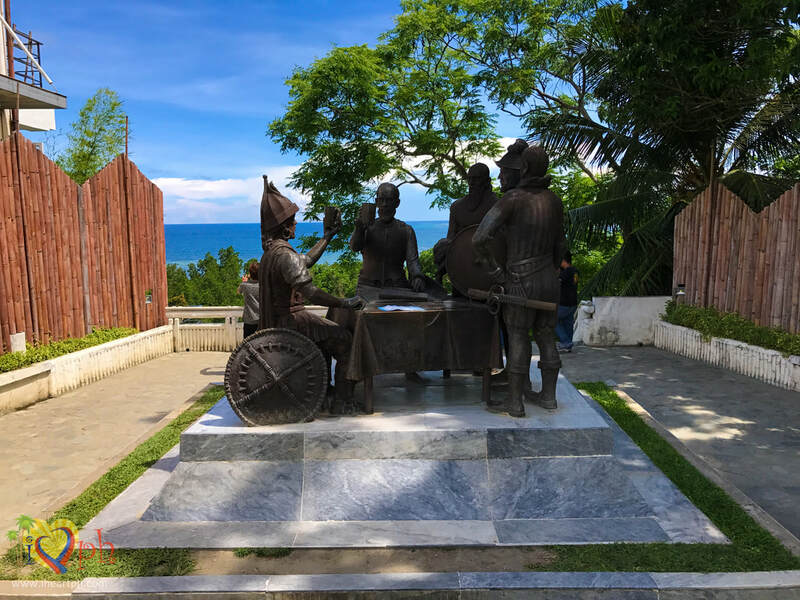 The Blood Compact Site was sculpted by the National Artist Napoleon Abueva, who is also a Boholano. It was made in honor of the First Treaty of Friendship between Miguel Lopez de Legazpi of Spain and Rajah Sikatuna of Bohol. It is still located within Tagbilaran City, a few minutes drive from the city proper. The Loboc Floating Restaurant is one of the unique experiences offered in Bohol. 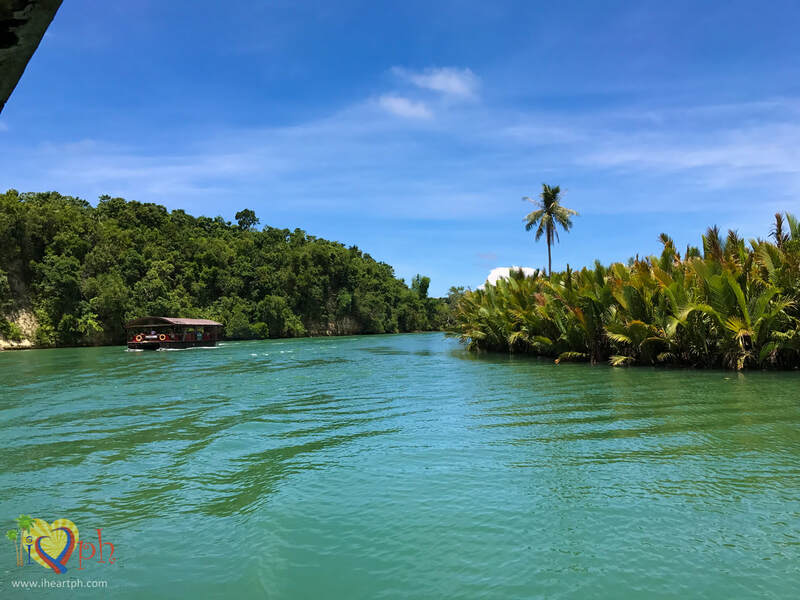 The dock is located in Loboc town proper which is an hour ride from Tagbilaran City by public transport and around 45 minutes by private transportation. 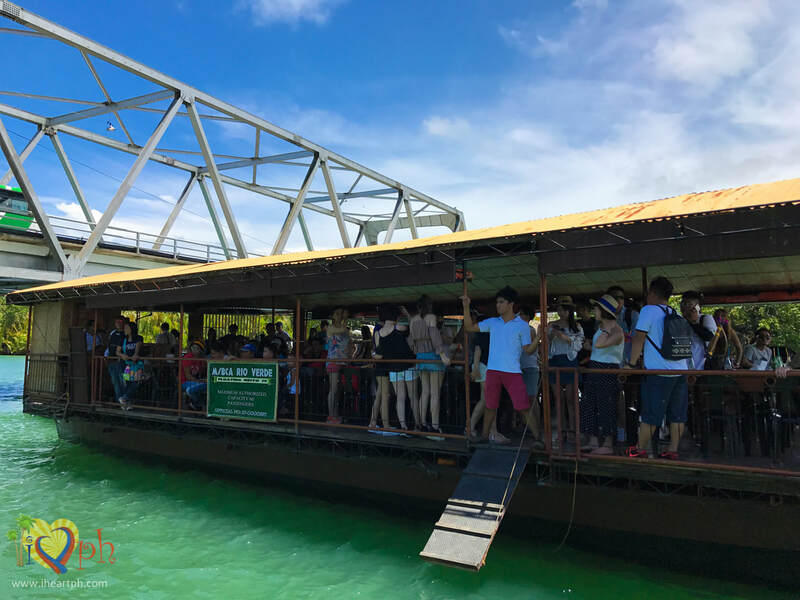 During the boat trip, guests are entertained by live music and a spectacular view -- turquoise-coloured river slowly running downstream (or wherever it may be going) against a backdrop of green trees and blue sky, which looks just like a desktop wallpaper. Please visit my blog entry about Loboc Floating Restaurant here. This is yet another unique experience that Bohol has to offer. 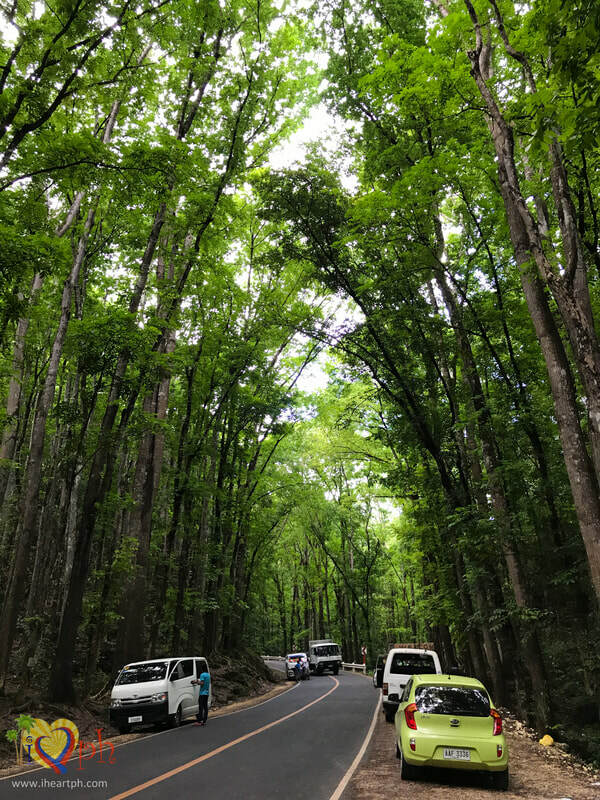 Although not a natural wonder, the view of the man-made forest from the main road of Bilar leaves travellers in awe. Mahogany trees light up along the sloping land, so many that noontime makes you feel like it's already sundown and breeze becomes much cooler. Please visit my blog entry about Bilar Man-Made Forest here. 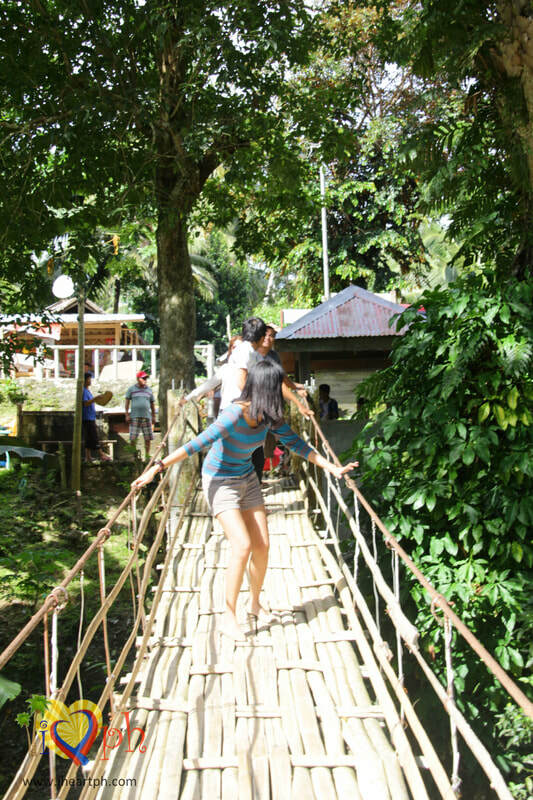 Your Bohol experience will not be complete if you don’t visit the tarsier sanctuaries in Bohol. Tarsiers are one of the smallest primates found in several areas in Southeast Asia, most of which are in Bohol. 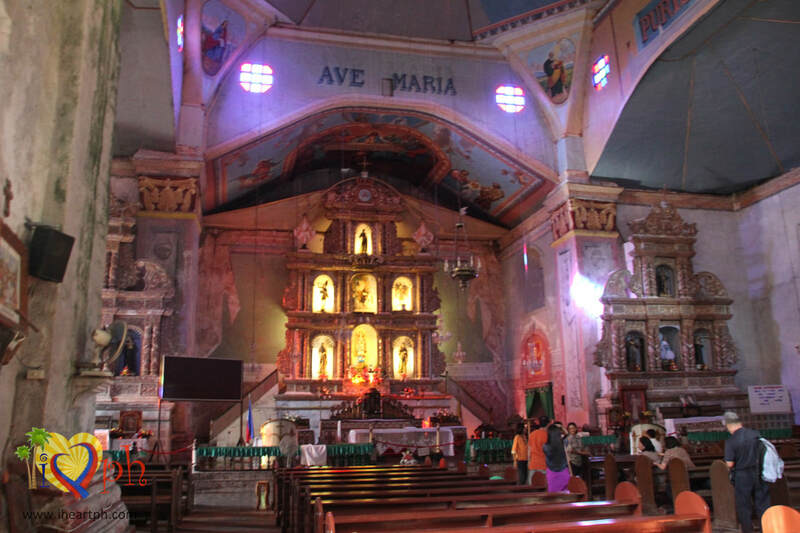 There are two sanctuaries that you can visit – one in Corella and one in Loboc. I’ve read online that the one in Corella is the official sanctuary and the only one successful in restoring tarsier population. There are only a few tarsiers left in the world and most sanctuaries have never had any success in breeding them in captivity. 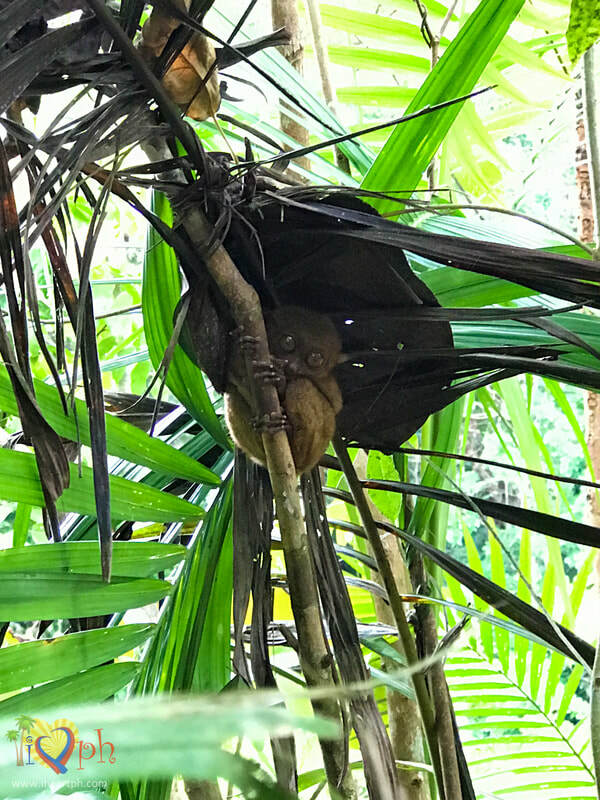 Please visit my blog entry about Tarsier Conservation Area. 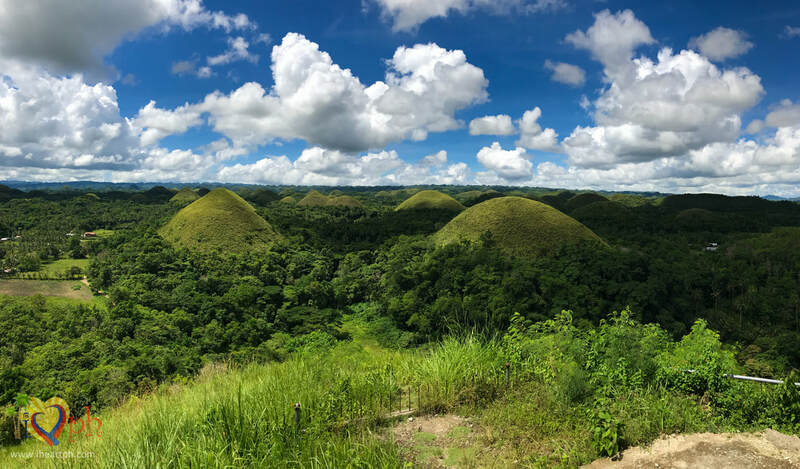 The Chocolate Hills, the icon of the Bohol province, dot the lands of Carmen, Batuan and Sagbayan. The view deck however, is located in Carmen and included as part of the Countryside Tour offered by several travel agencies and van rentals. The tour can be completed in one whole day and you can spend around 30 minutes in the Chocolate Hills view deck. ​ Please visit my blog entry about the Chocolate Hills here. Possibly the scariest bridge I've ever been on in my life! LOL! The bridge is mostly made of bamboo but reinforced with steel to make it stronger. This, however, didn't made me any less scared. It kept swaying back and forth as we crossed the darn thing. When we were finally able to cross to the other side, I felt total relief only to learn that we had to walk back because there was no exit on the side we were on. Brilliant! My knees shaking while I cross the bridge. Had to look back as more people hopped on the bridge. Was kind of worried if it will be able to hold. One of the most beautiful butterfly sanctuaries I've been. It is located in the town of Bilar just a few minutes drive from the Man-Made Forest. 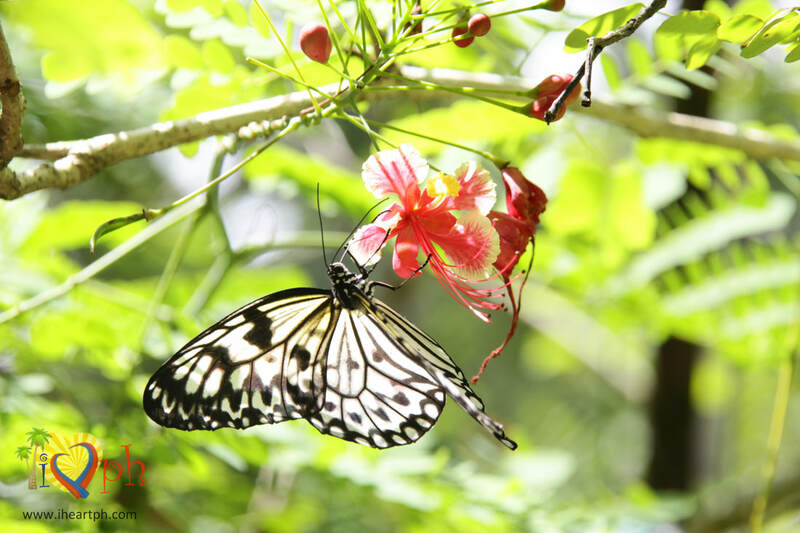 It is owned and operated by the Simply Butterflies Conservation Center.